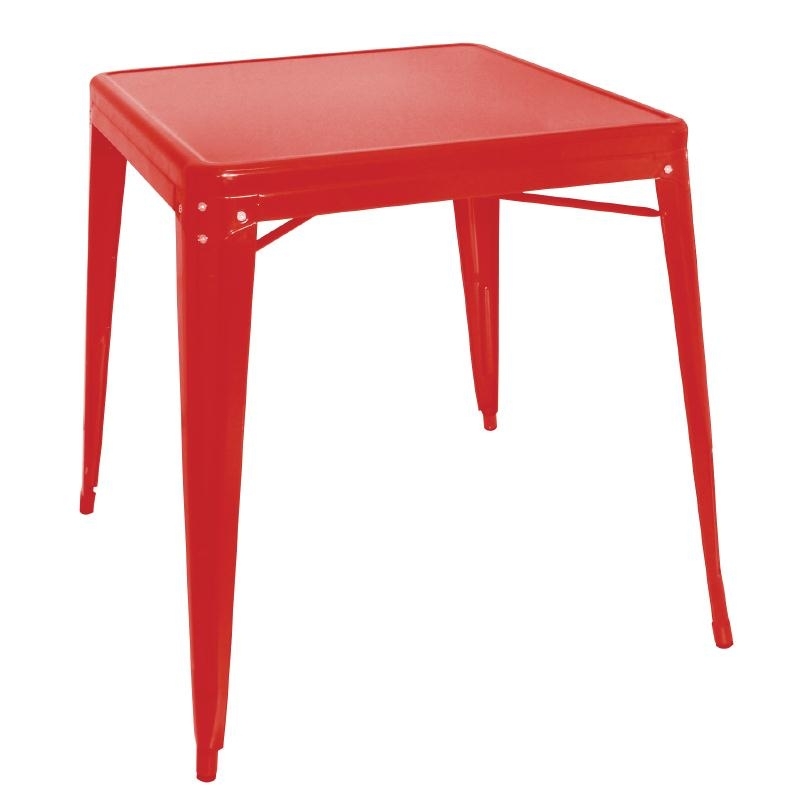 Bring a bit of wow to your dining outlet or eatery with this red Bolero Steel Bistro Table. Ideal for bars, coffee shops or juice bars. 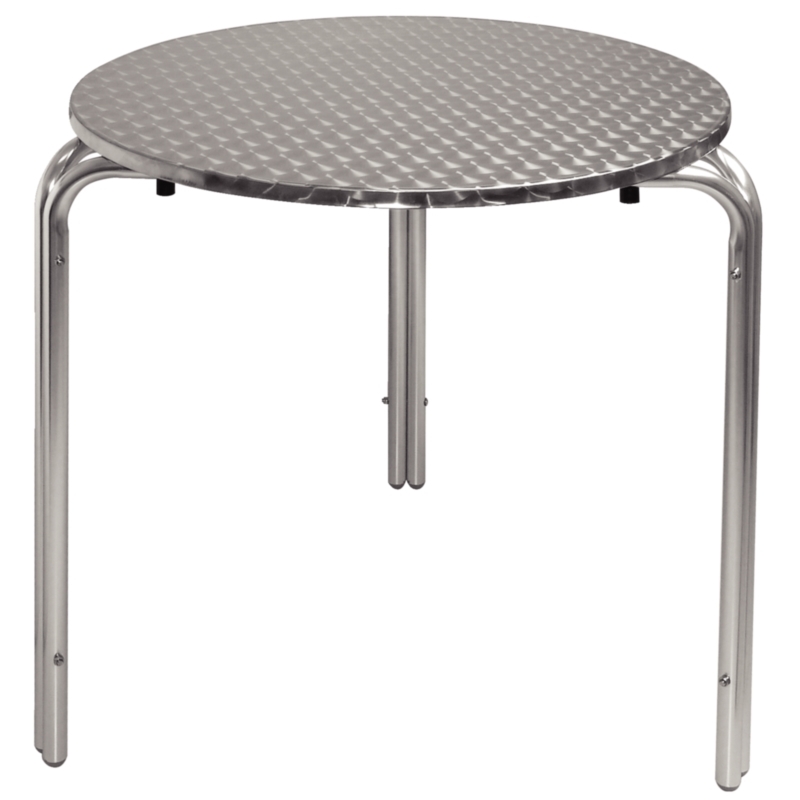 The galvanised steel frame is easy to clean and maintain, also giving the table strength and durability. Durable rubber feet mean no marking or scratching of your lovely floor surface. 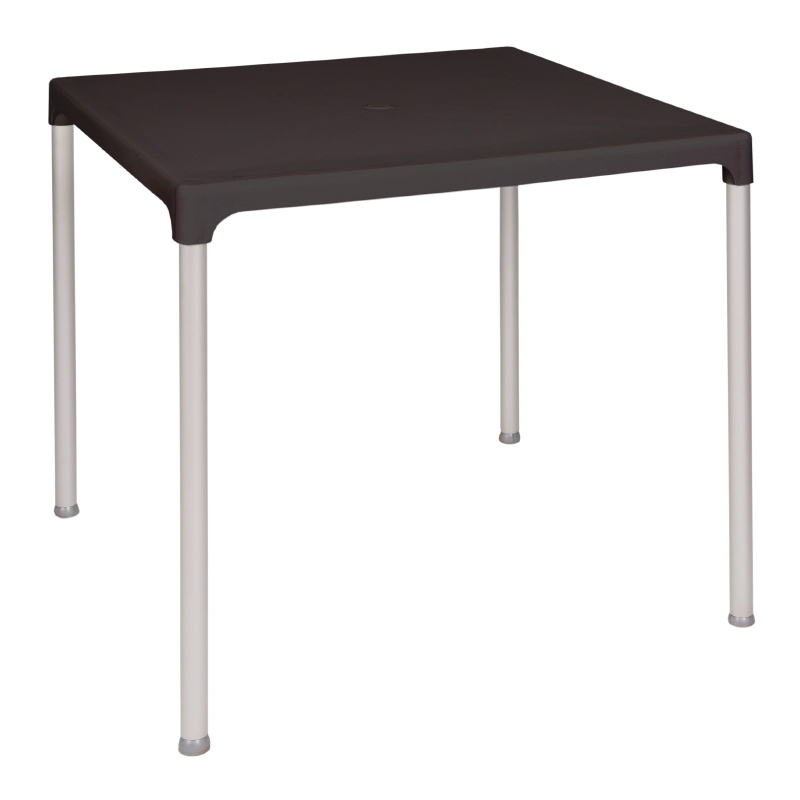 A sturdy modern square table from the Bolero range. 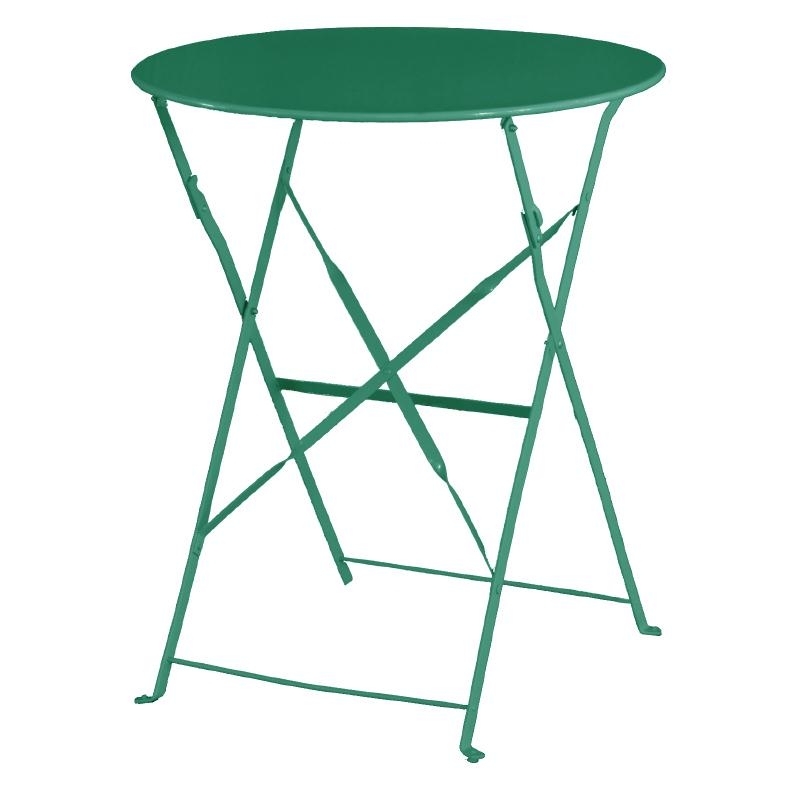 Great for pavement cafes or bars and pubs. Rugged enough for busy outlets with a galvanized steel structure. The tables can stack up to 5 high so offer an easy storage solution when needed. Suits most decors and stands out from other outlets to encourage more customers.